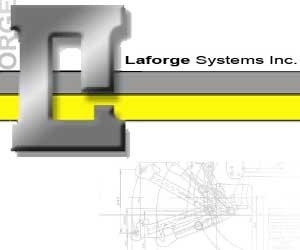 in La Forge Systems Inc., LAFORGE Systems, Inc., LAFORGE Systems, Inc., LAFORGE Systems, Inc.
LAFORGE is your trusted source for front 3-point technology. We bring patented, award winning solutions to farmers around the world with our distribution of front end tractor attachments and accessories. We are committed to helping today's farmers. Kubota Tractor Corporation is the U.S. marketer and distributor of Kubota-branded equipment, including a complete line of tractors up to 118 PTO hp, performance-matched implements, utility-class construction equipment, and commercial turf and UTVs. TYM tractors now incorporate the legendary Caterpillar engines in all models. This partnership between Cat and TYM illustrates TYM’s commitment to bringing the best in class products to market. Wellert's AC Parts is your complete source for all new and used Allis Chalmers parts and air conditioning service and repair. When you are looking for engine, electrical, ignition, clutch or brake parts or need service or repair, count on Wellert's. in Anbo Manufacturing, Inc., Anbo Manufacturing, Inc., ANBO Manufacturing, Inc., ANBO Manufacturing, Inc.
For over 50 years ANBO Manufacturing has been a leading provider of professional grade Grapple and Blade attachments to industries throughout the world. Red Water Machinery specializes in new and used agricultural tractors, harvesters, and heavy machinery. Titan Machinery is a dealer for Case IH, Case Construction, New Holland, and New Holland Construction. 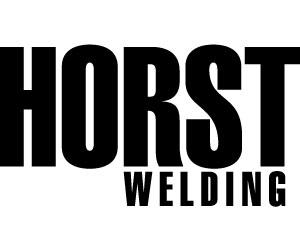 We also represent a varied list of shortline equipment to meet specialized customer demand and niche product needs.